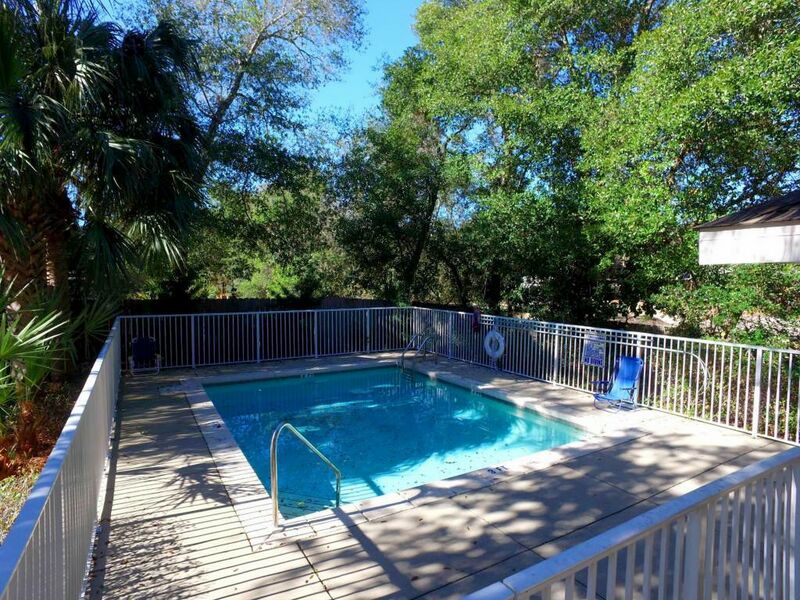 Posted by Destin Real Estate Sales on Thursday, February 16th, 2017 at 7:52am. Attention investors! Destin has long been known as a fun family vacation destination due to the beautiful beaches and wonderful lifestyle here. Over the years families have flocked here for traditional summer vacations, which has flourished the growth of real estate investment properties available for short term rentals. Many folk have second homes in Desin and primary residence is beginning to burgeon due to the retiring Baby Boomer population. The year round residency is providing another opportunity for monthly real estate investment income with long term leases. 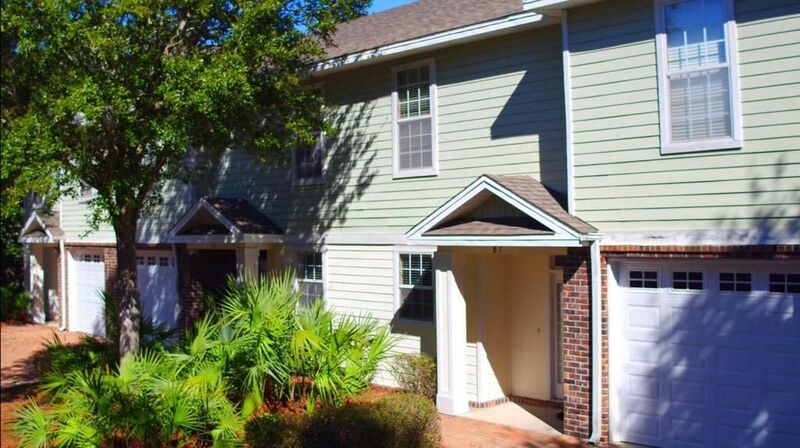 These are limited and hard to find, however this nine unit townhome complex has just come on the market and may be just what you are searching for. 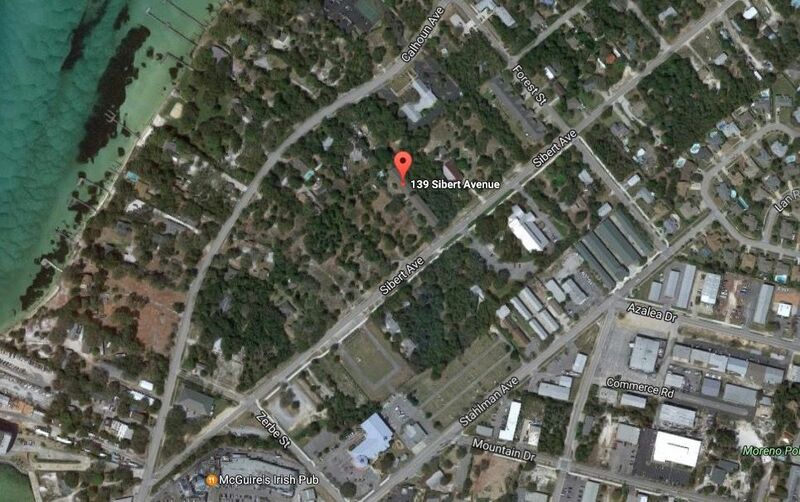 This complex for sale is located in the heart of Destin, directly across from the library at 139 Sibert Avenue. This awesome convenient location is close to Harborwalk Village and right around the block from Calhoun Park, which looks out over the bay towards Crab Island. These townhomes are only ten years old and the complex is in great shape. 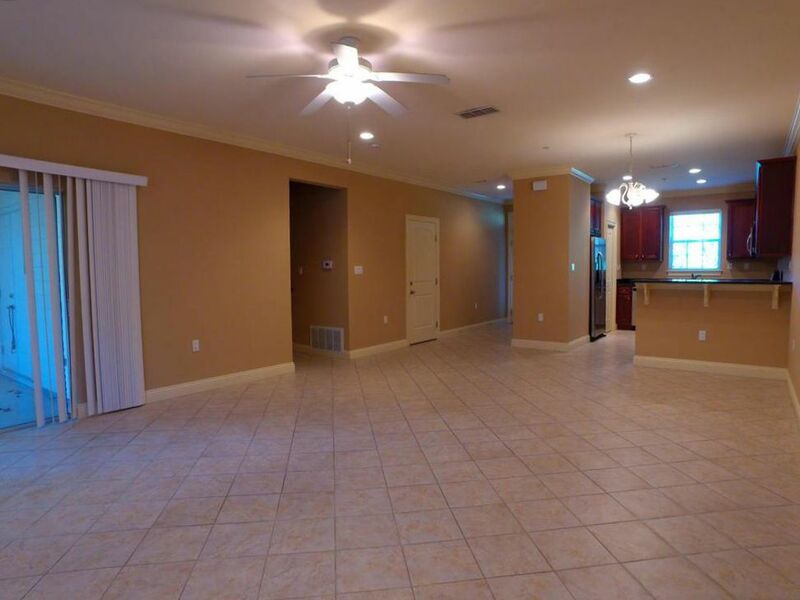 They are spacious three bedroom units with two and one half baths that comprise 1,960 square feet. Each one includes a one car garage, a laundry room and a small fenced in patio area. The complex also has a small community pool. The downstairs of each townhome encompasses a large open living area with a tiled floor, crown molded ceilings and sliding glass doors that lead out to the individual patio area. There is a half bath with a pedestal sink on this level for convenience. The kitchens each have stainless steel GE/Profile Appliances, a sunny window over the sink and gorgeous Cherry wood custom cabinetry. Dark granite countertops provide a sleek rich fashionable look. One of them adjoins the open living area and may serve as a gracious counter bar with two seats. A stairway with hardwood flooring leads upstairs to the carpeted bedrooms. The Master Bedroom includes a private luxury bath en suite with a walk-in shower and double vanity creamy white porcelain bowls that sit upright upon the granite countertop. The other two Guest Bedrooms have access to a full hall bath with a shower tub and double vanity porcelain bowl sinks. Each bedroom also comes with a full walk-in closet. The Laundry Room is also conveniently located on the second floor level off the hallway to the bedrooms. All nine of these units are currently under lease ranging in price from $1,350 to $1,700 per month depending upon when they were first rented. This would equate to an average annual gross income of approximately $164,700. Rental rates are rising in Destin due to ever increasing demand for spacious distinctive properties. Property values also continue to rise so you could have a “win win” situation here with immediate investment income combined with the future equity afforded by rising real estate property values in Destin. This property is currently available for $2,799,000. Call our Ocean Reef Real Estate office today at (877) 392-6085 and we will be happy give you additional pertinent information related to your possible purchase.